Love hoops? Got game? All about the ball handling? 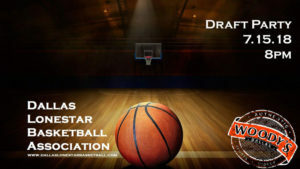 Checkout the Dallas Lonestar Basketball Association and meet the men of this community league. 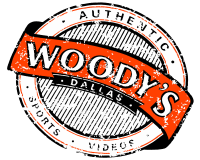 Find out what it’s all about. Join. Have a great time!